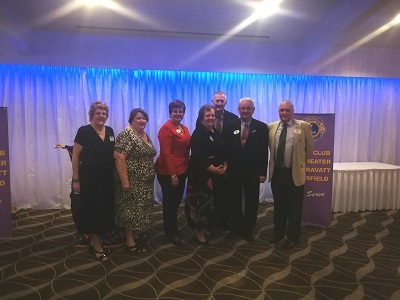 We also had 201Q1 zone Chair Kaithlyn McCarthy and 2018/19 Brisbane Macgregor president Narelle Wayville-Anstley. The night went well with great food and company which was followed by the presenting of various club awards and the report the 2017/18 presidents report presented by Peter Matthews. 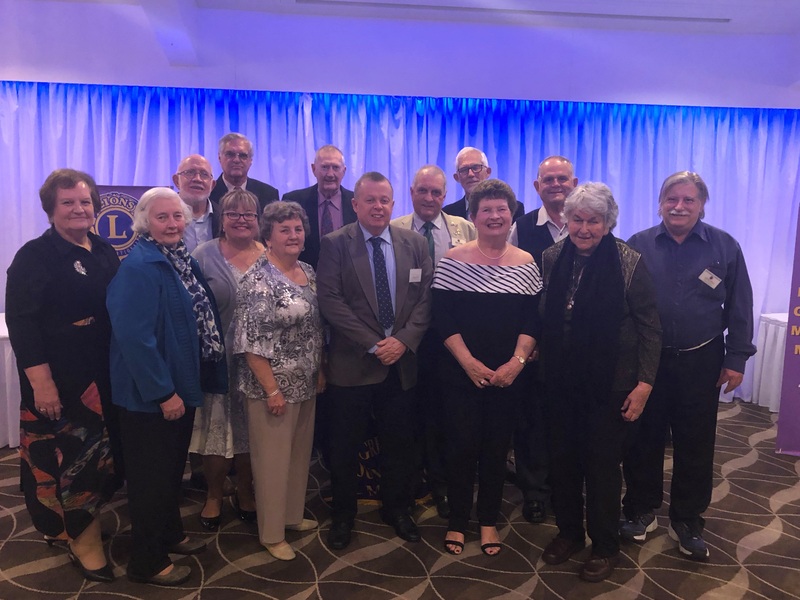 This was followed by 2018/19 report by Lynn Evans on the way forward for her term as club president.